Aat a press conference scheduled for 5 p.m. Eastern, Jay-Z is expected to only reveal the new incarnation of Tidal but announce "first window" exclusives from artists like Daft Punk, Madonna, and Kanye West, according to TechCrunch. The music should eventually come to rival services such as Beats and Spotify, just at a later date. Jay-Z, also known as Shawn Carter, is best known as a musician, but his company, Roc Nation, handles a variety of services for musicians including publishing and management. The pull of Carter's reputation and his Roc Nation connections may also be helped by more artist-friendly terms. Monday's report said that Tidal may be paying musicians up to twice as much as competing options. Musicians have complained that services like Spotify and Pandora pay too little in comparison to downloads, and frequently aren't enough to sustain a career without regular touring and other sources of income. 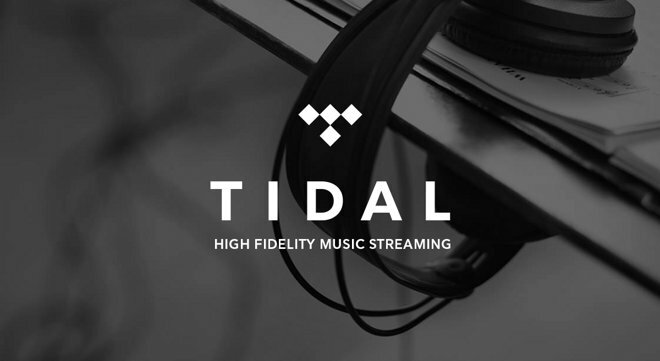 Tidal presently offers standard and high-quality streaming at costs of $10 or $20 per month, respectively. Earlier this month, Carter successfully bid $54 million to take over the service. Apple is believed to be rebranding Beats Music under the watch of Nine Inch Nails frontman and Beats executive Trent Reznor. The new service may debut alongside an app for iOS 8.4, incorporating a redesigned interface and a new name. Like Tidal, though, Apple is reportedly trying to secure content exclusives, and the company could run into trouble if a number of artists have already signed deals with other parties.